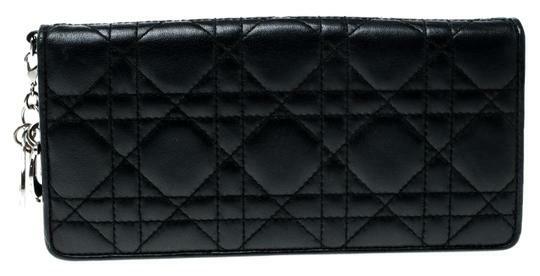 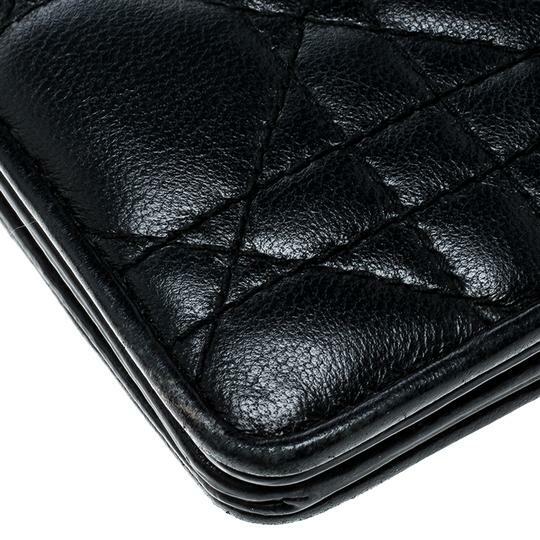 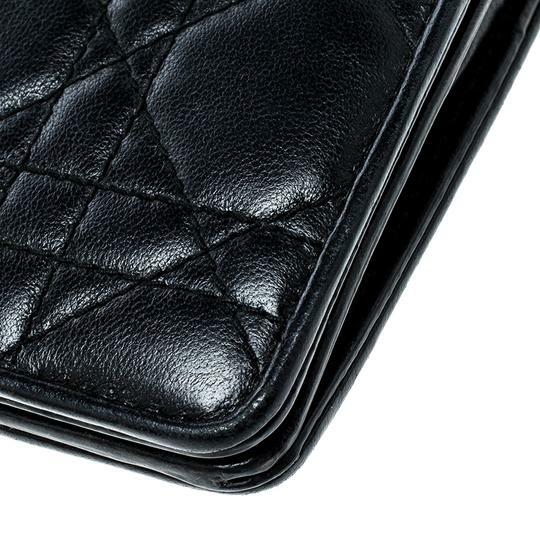 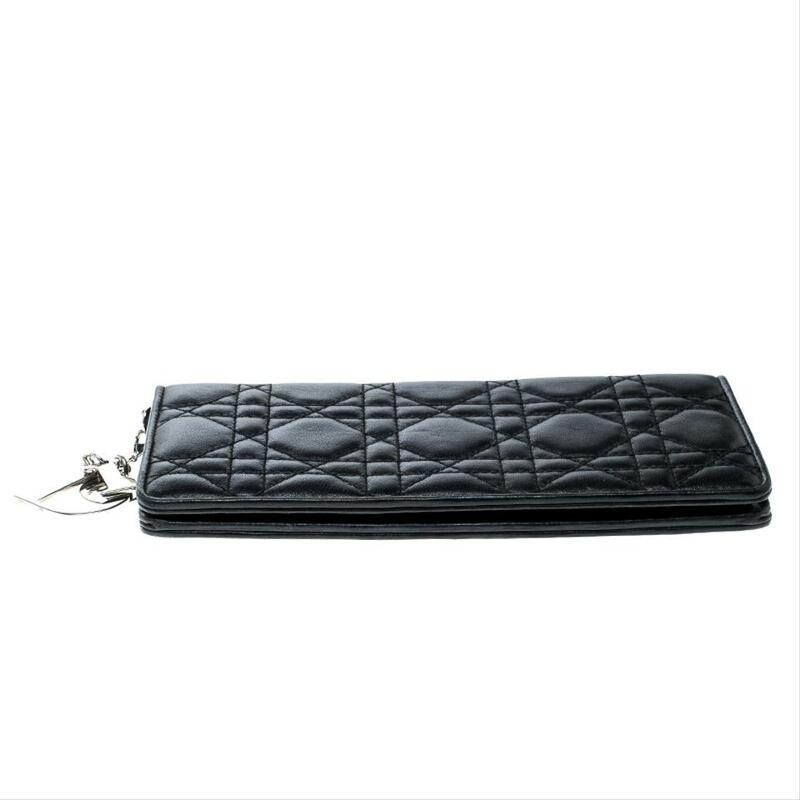 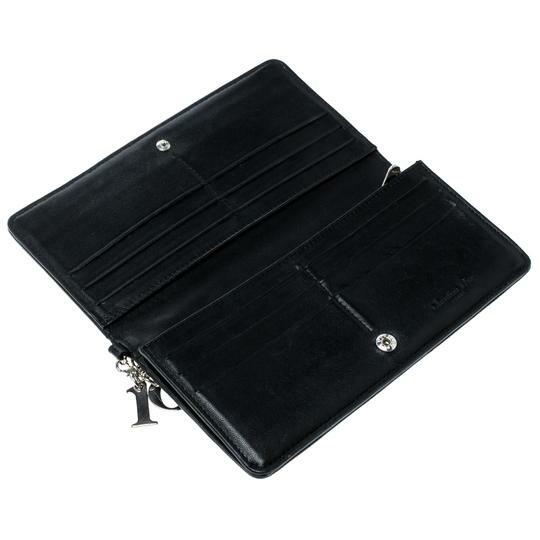 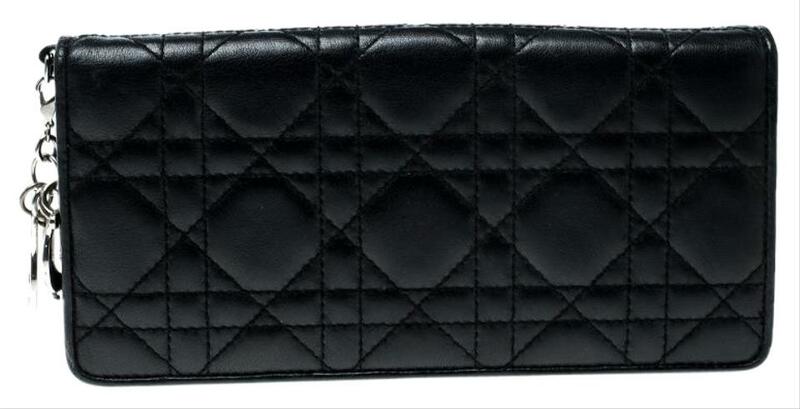 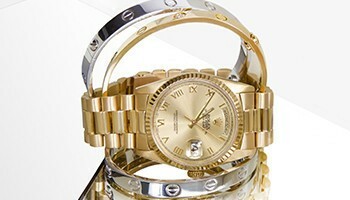 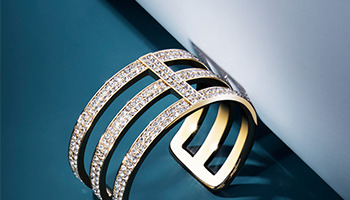 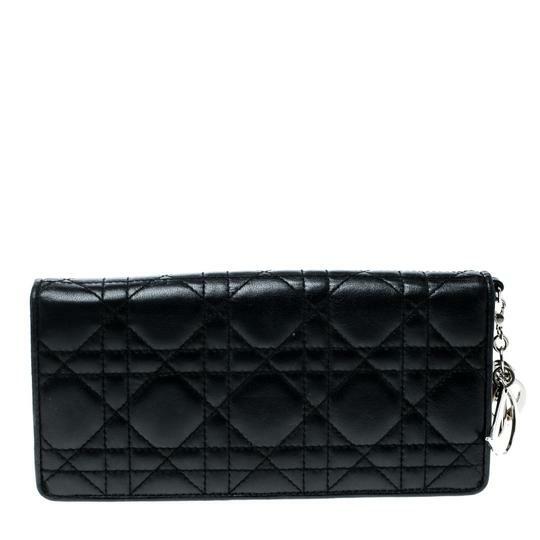 This Lady Dior wallet is conveniently designed for everyday use. 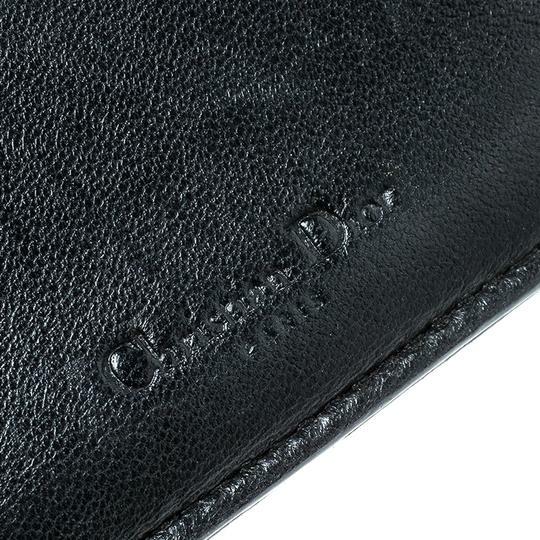 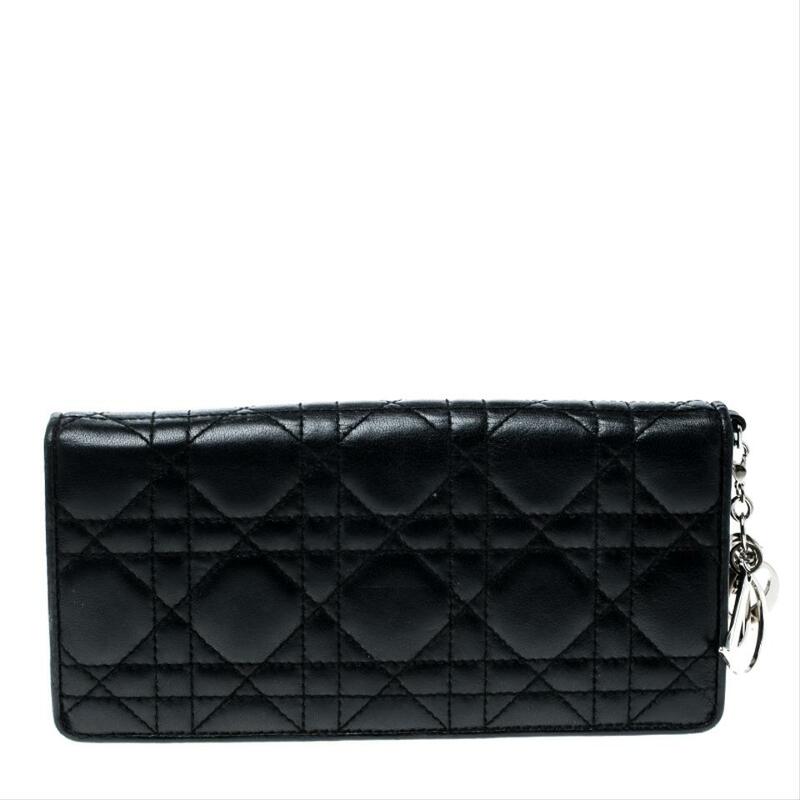 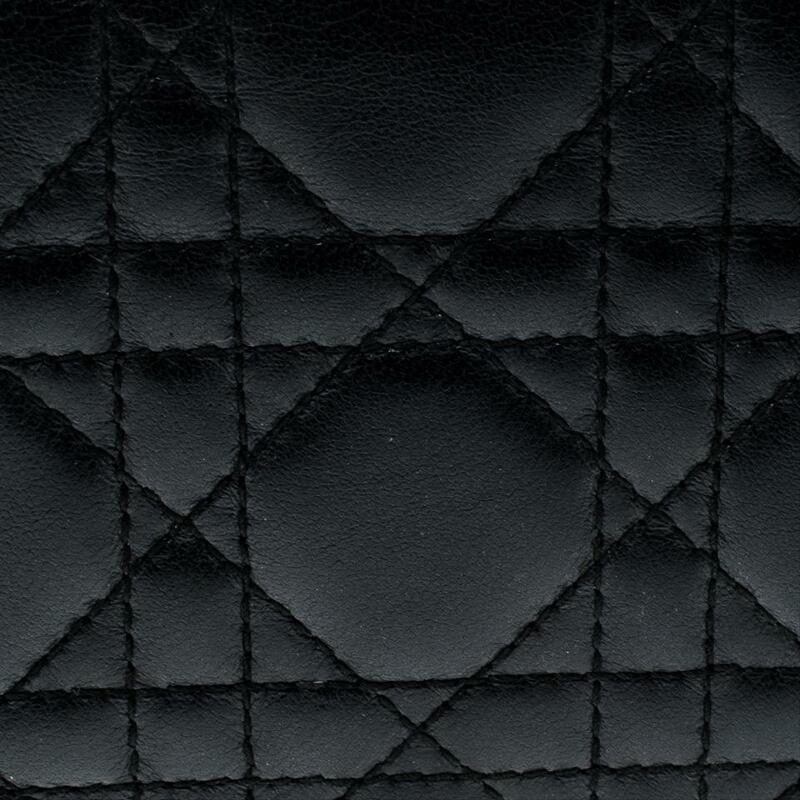 Crafted from leather, the exterior has a quilted cannage pattern and a zipper with DIOR letter charms on the zipper pull. 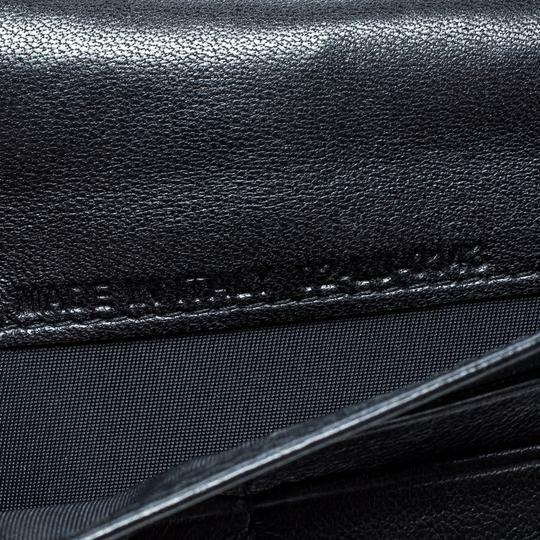 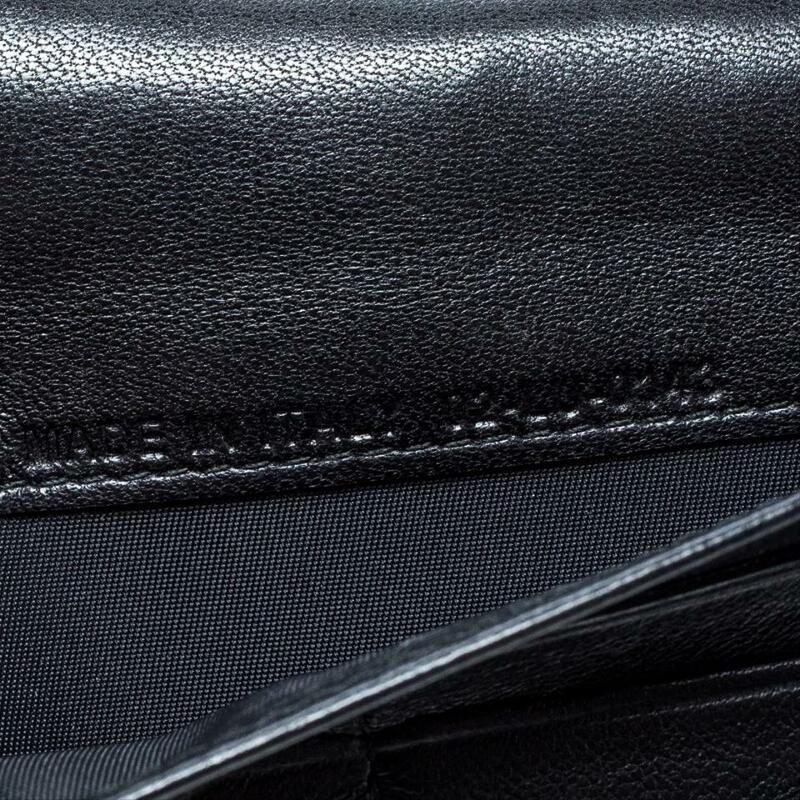 The leather and nylon lined interior houses multiple card slots, a zipped coin pocket, and open compartments to place your currency.